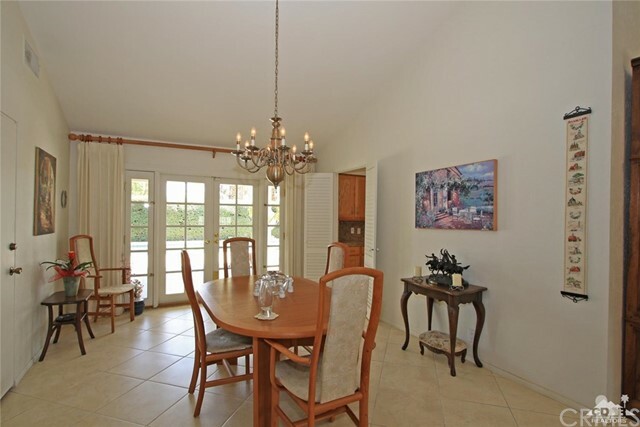 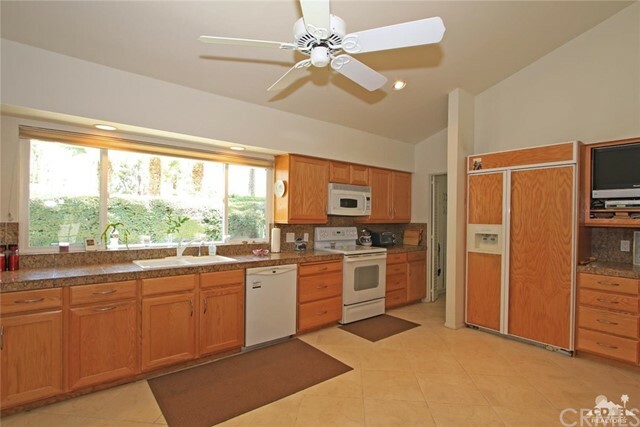 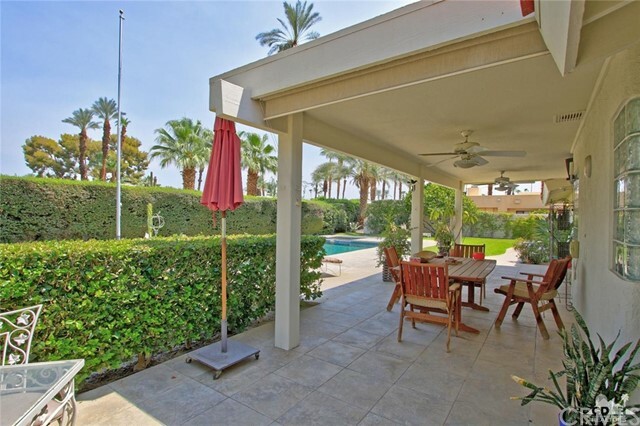 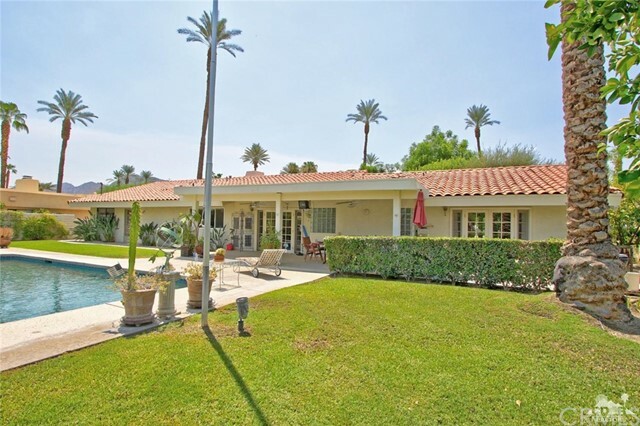 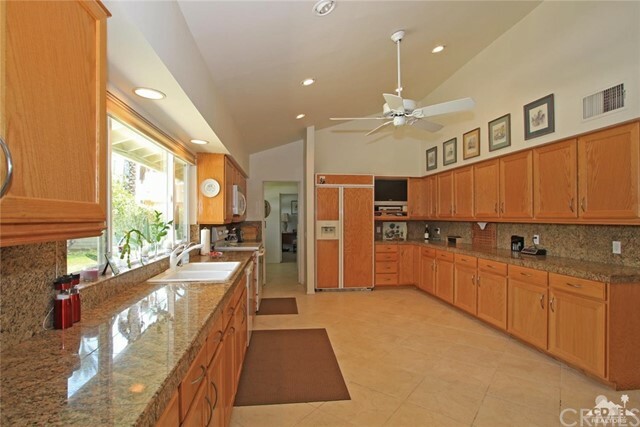 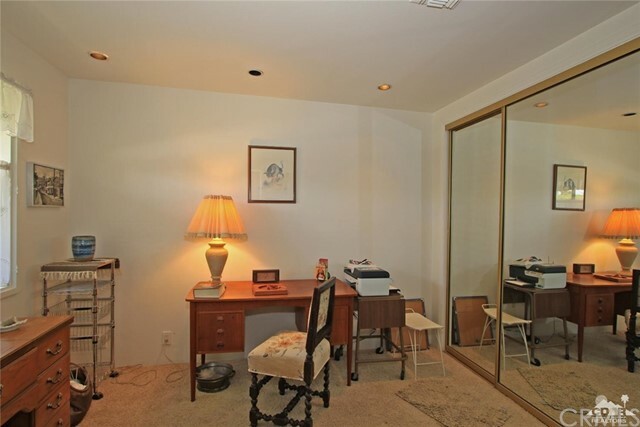 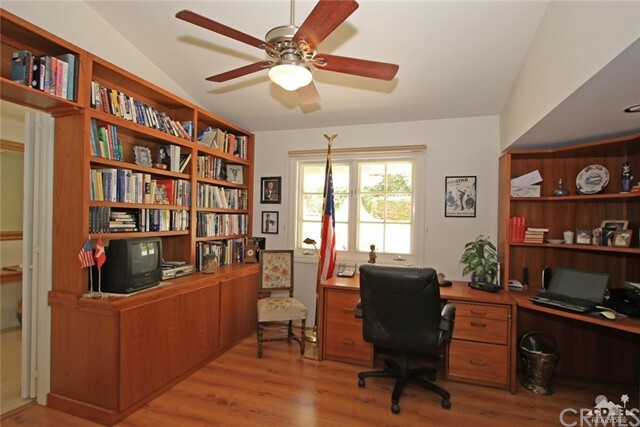 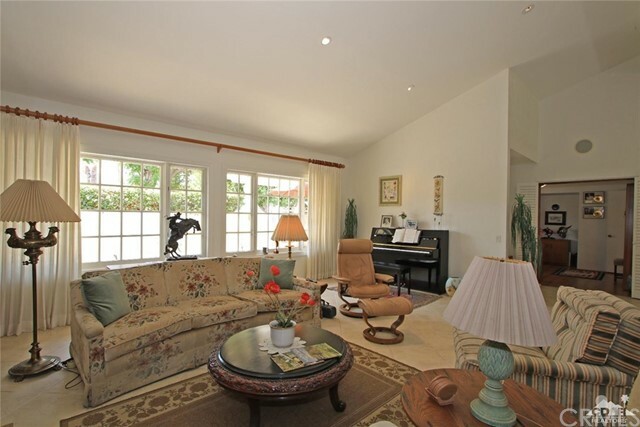 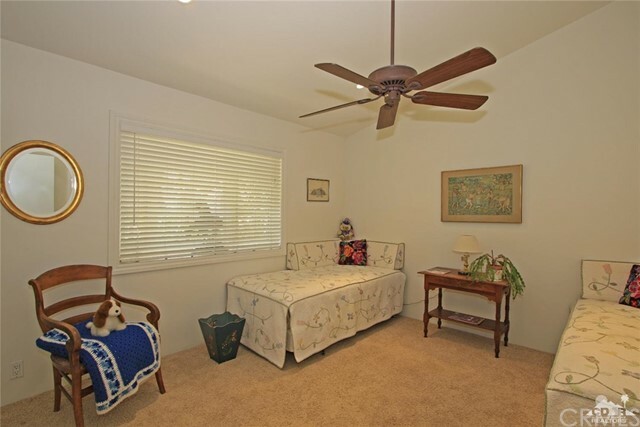 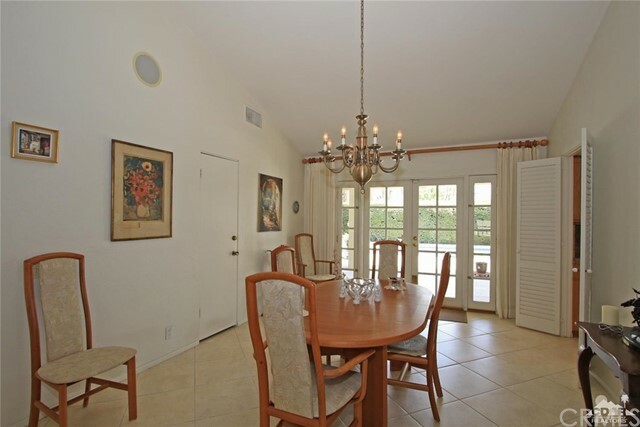 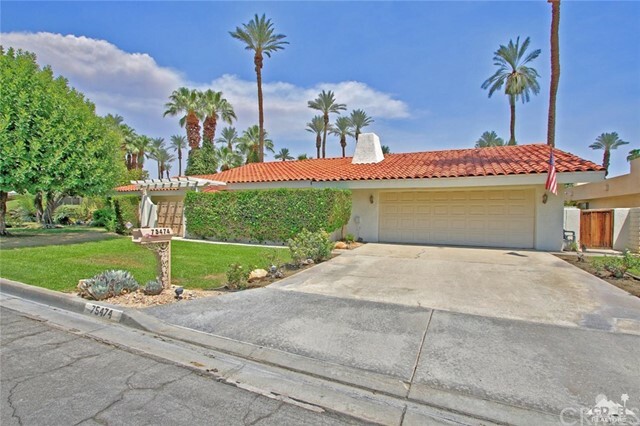 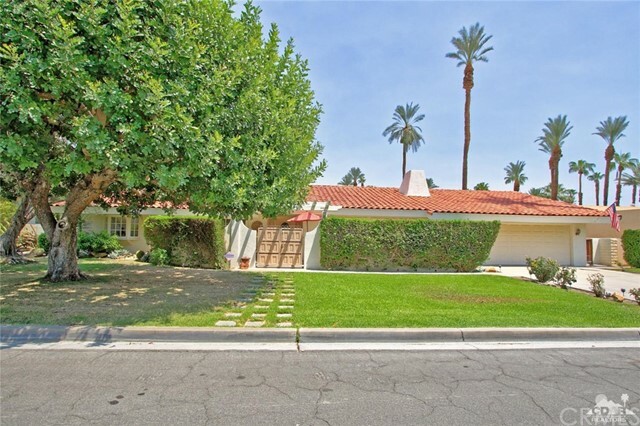 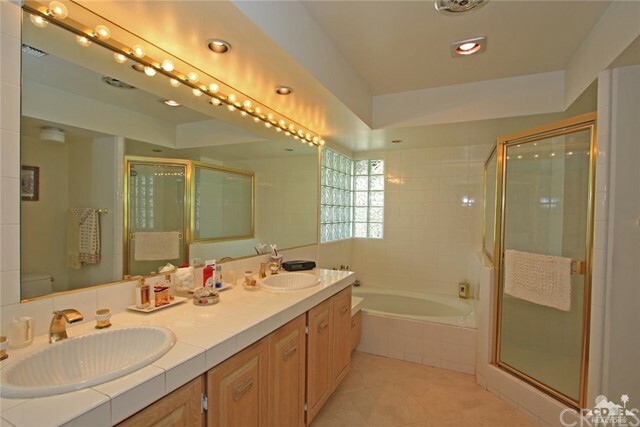 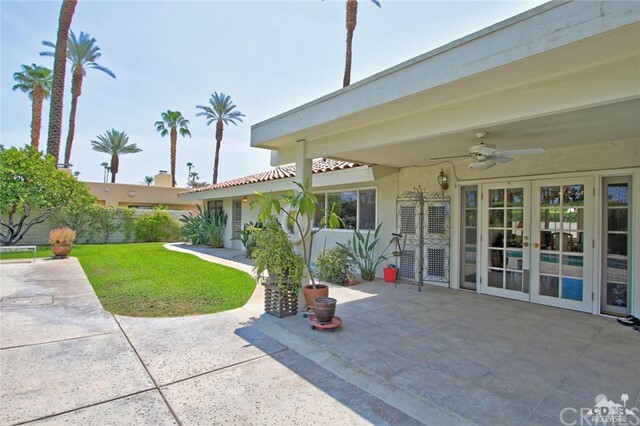 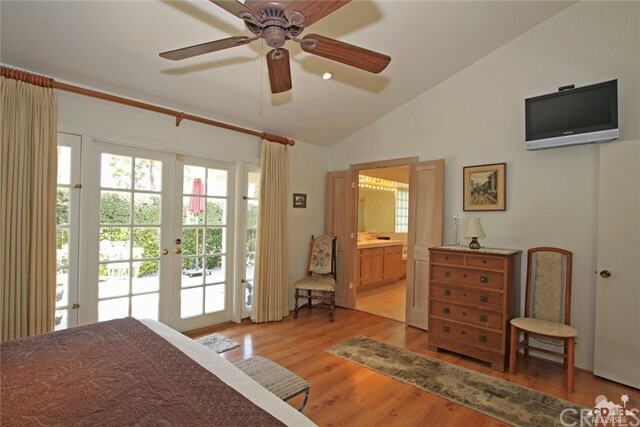 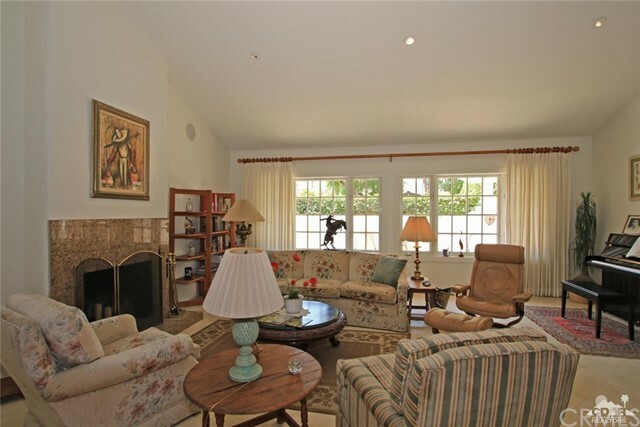 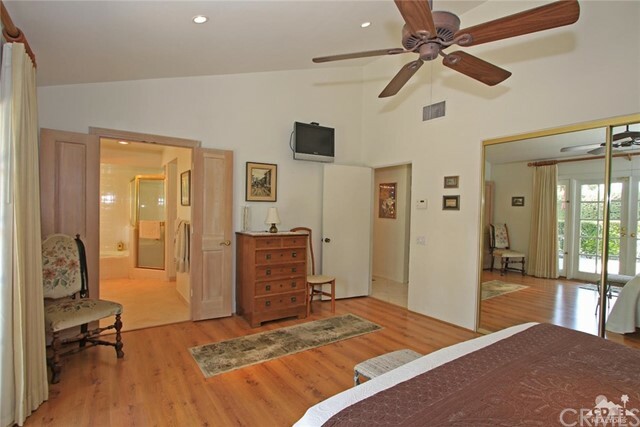 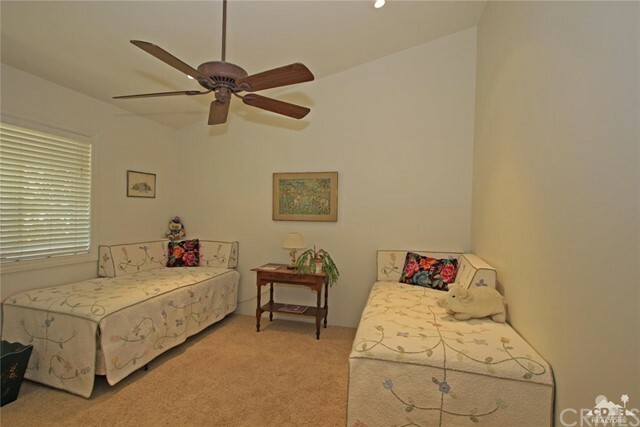 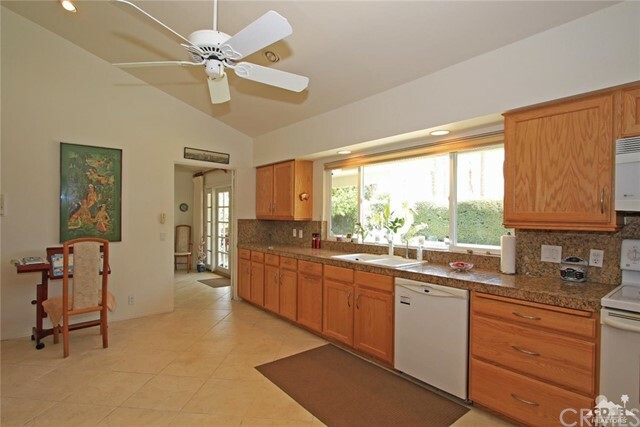 This spacious custom ranch is located in the heart of historic Indian Wells. 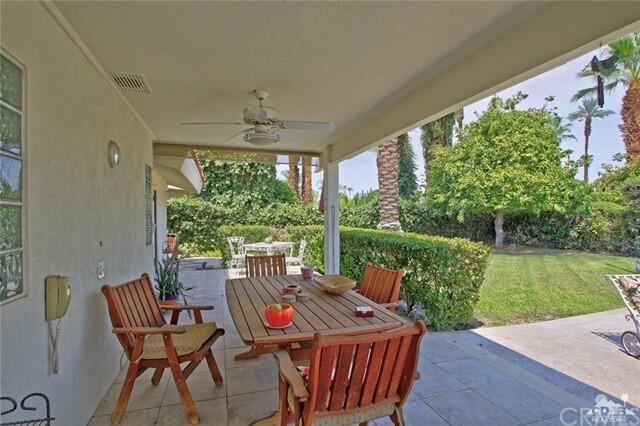 Offered for the first time in 15 years, a private courtyard welcomes you into this attractive home that boasts an expansive and functional kitchen with granite tile counter-tops, oak cabinetry and ceramic tile floors. 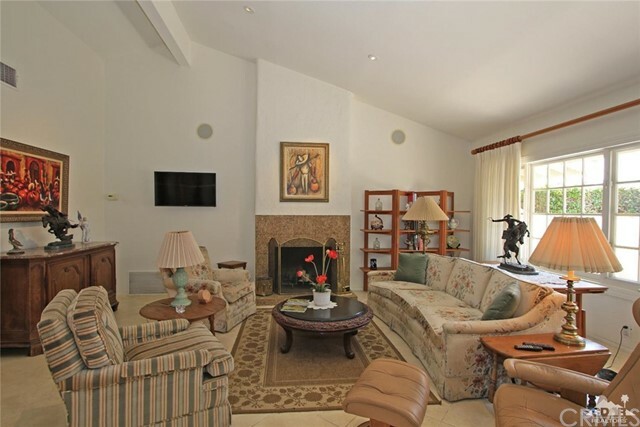 The light and bright living room includes a vaulted ceiling and cozy fireplace. 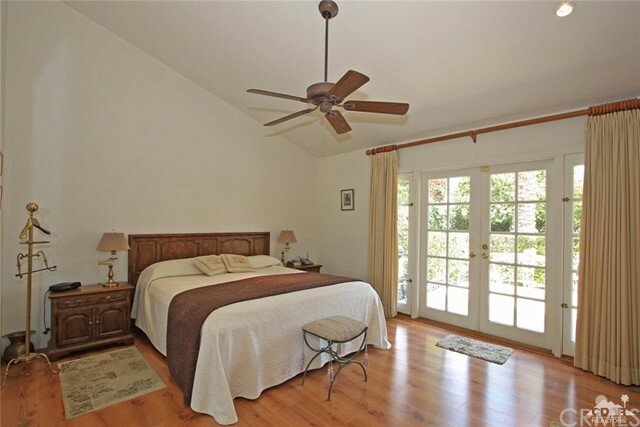 This ideal home includes a master suite with French Doors to a private patio, two additional bedrooms and an office with built-in shelves and cabinetry. 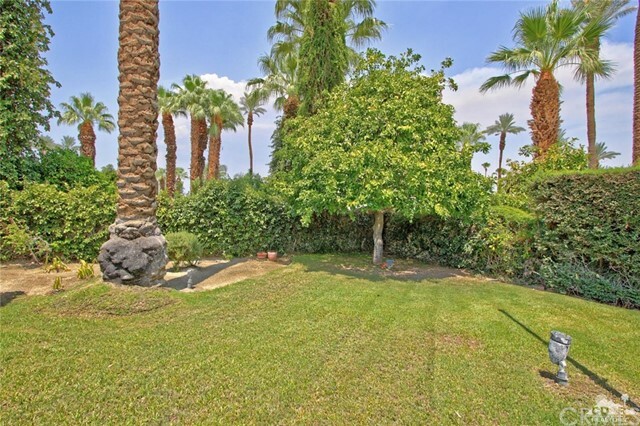 Enjoy the perfect yard for entertaining family and friends, complete with a large swimming pool and spa, mountain views and a mature palm and citrus trees. 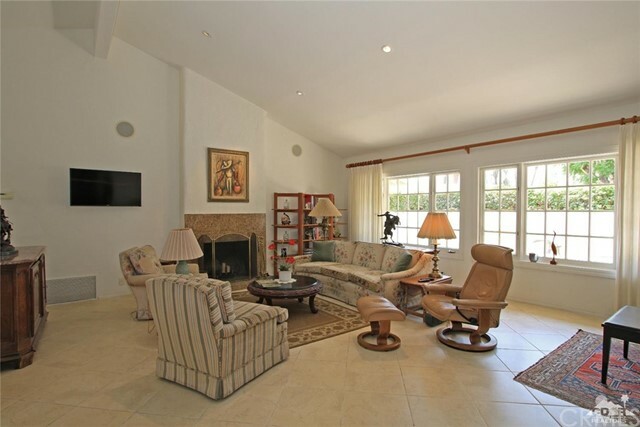 A large two-car garage has additional built-in storage. 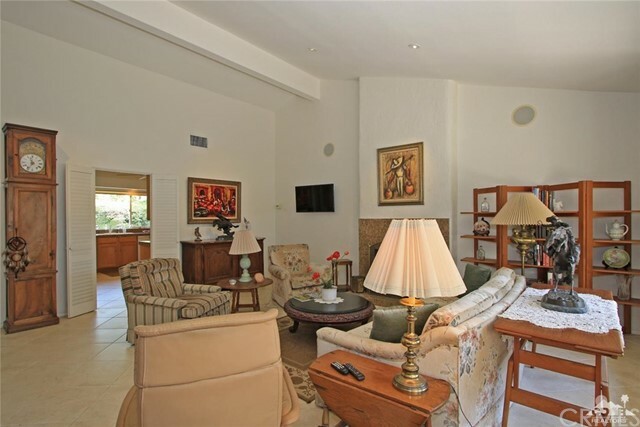 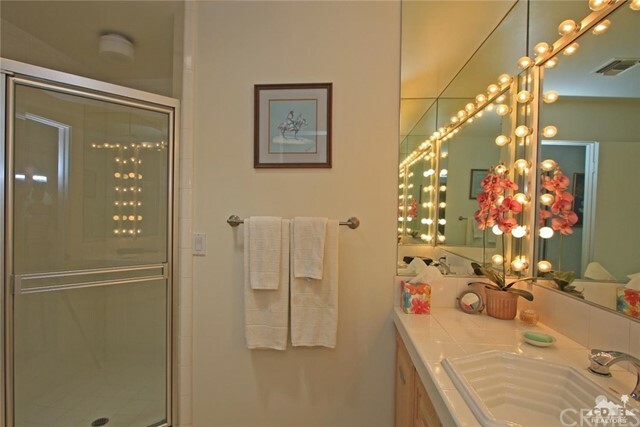 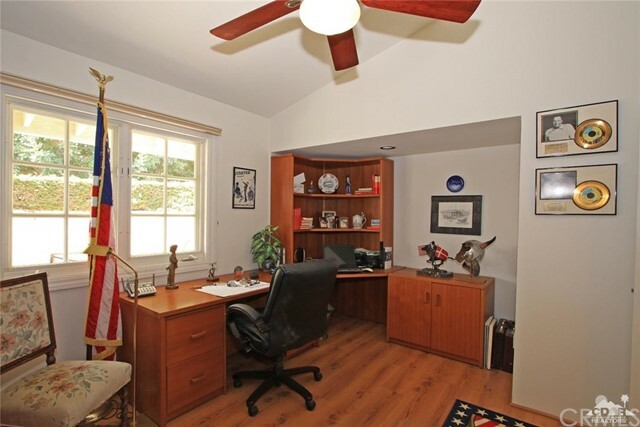 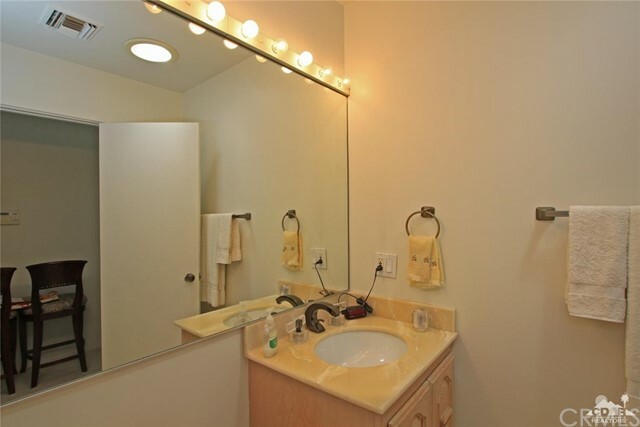 Plus, it is ideally located near restaurants, El Paseo shopping and all the conveniences. 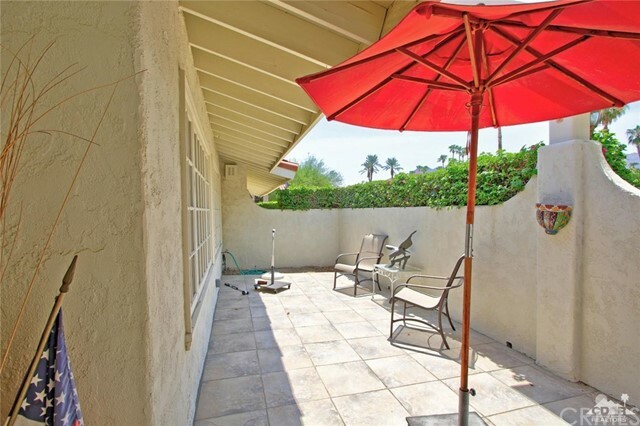 HOA is only $60 annually. 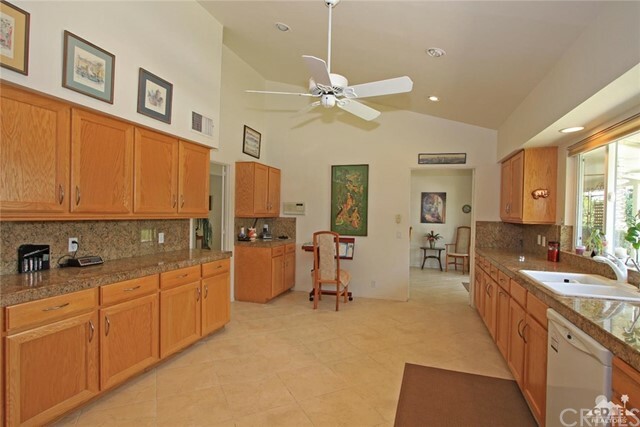 This Diamond Marquise home includes: completed Home Inspection and Limited Home Warranty. 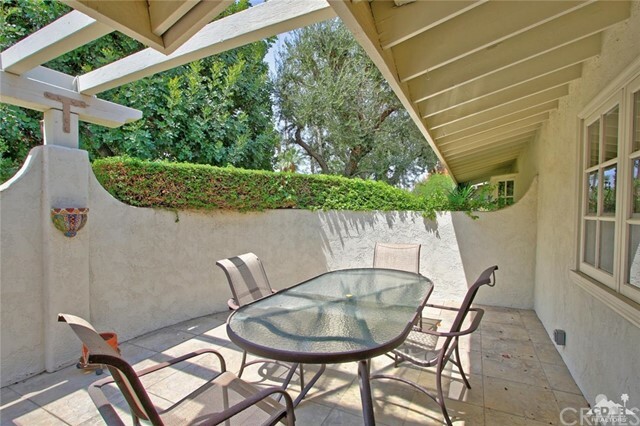 Don't miss this special opportunity.